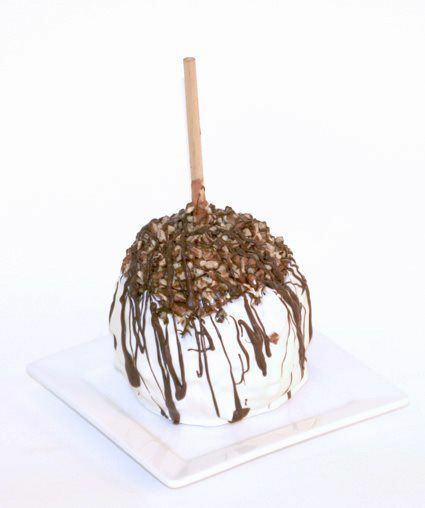 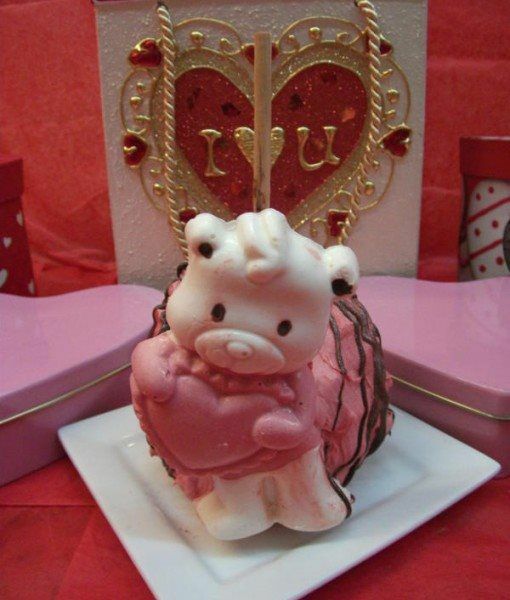 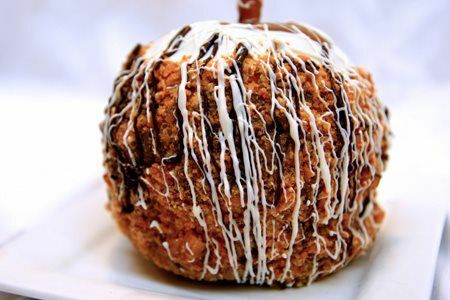 Chocolate Triple Dipped Caramel and whole Pecans apple. 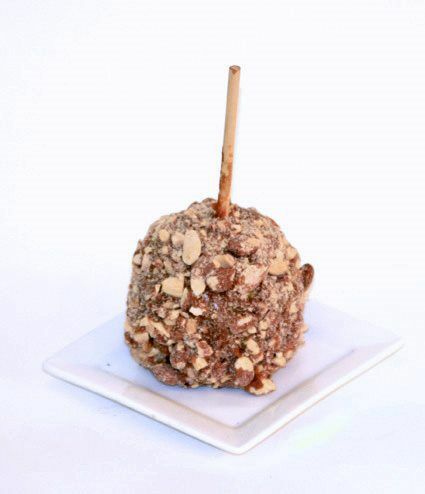 Jumbo Granny Smith dipped in creamy Caramel. 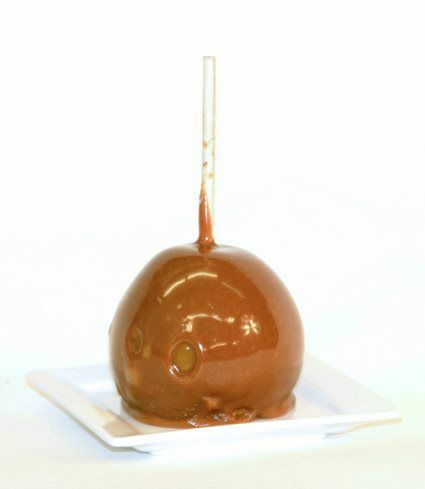 Jumbo Granny Smith dipped in creamy Caramel, dipped in rich Dark Chocolate, and drizzled with smooth White Chocolate. 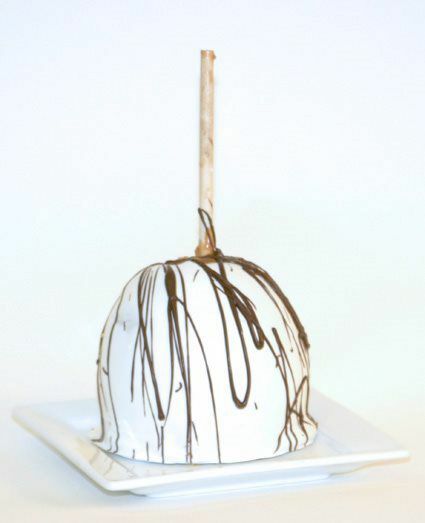 Jumbo Granny Smith dipped in creamy Caramel, dipped in smooth White Chocolate, and drizzled with rich Dark Chocolate. 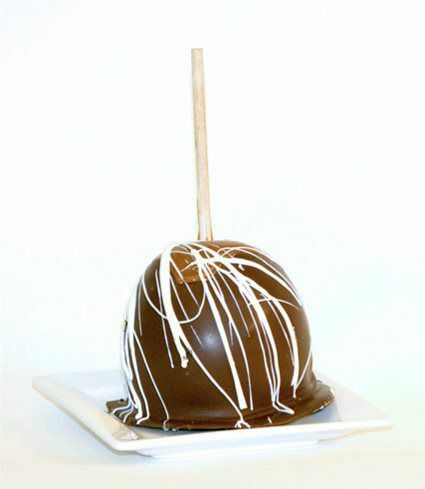 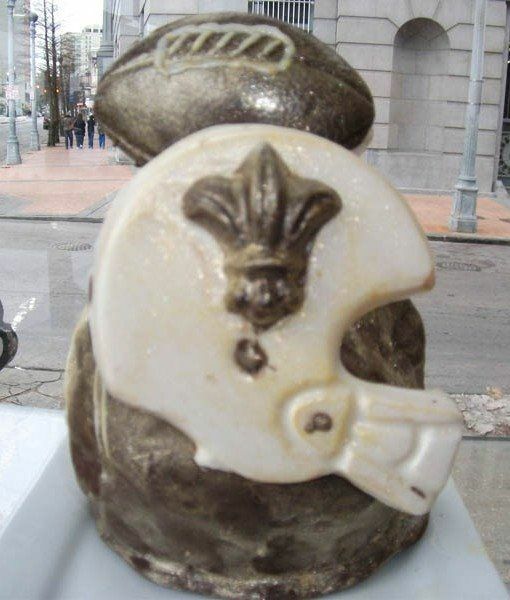 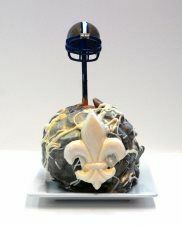 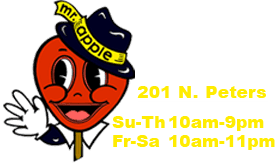 The Original “Who Dat” Apple (Dark Chocolate) Only the very best apples are carefully selected to be dipped in Rich Chocolate.